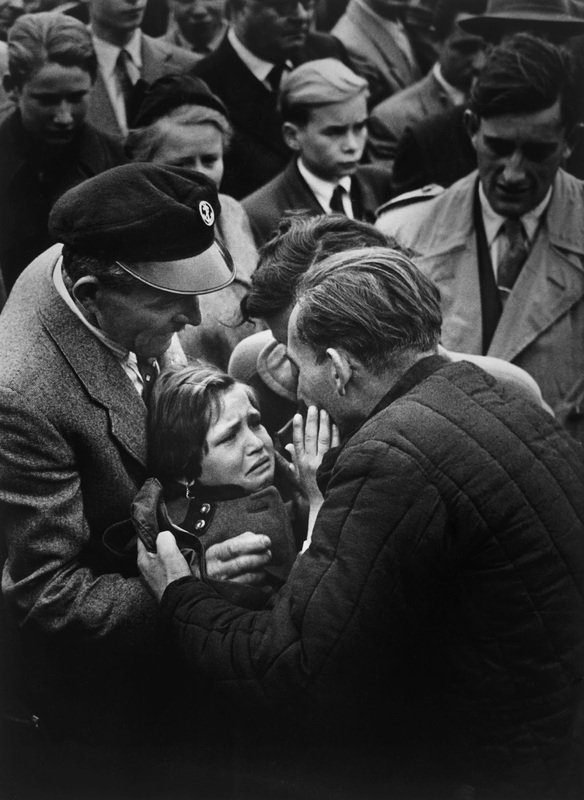 Helmuth Pirath, the winner of World Press Photo in 1956 captured the most touching moment when a German WWII prisoner, released by the Soviet Union, reunited with his daughter who had not seen her father since she was one year old. This man was one of the last prisoners of war to be released by the Soviet Union since the end of World War II. 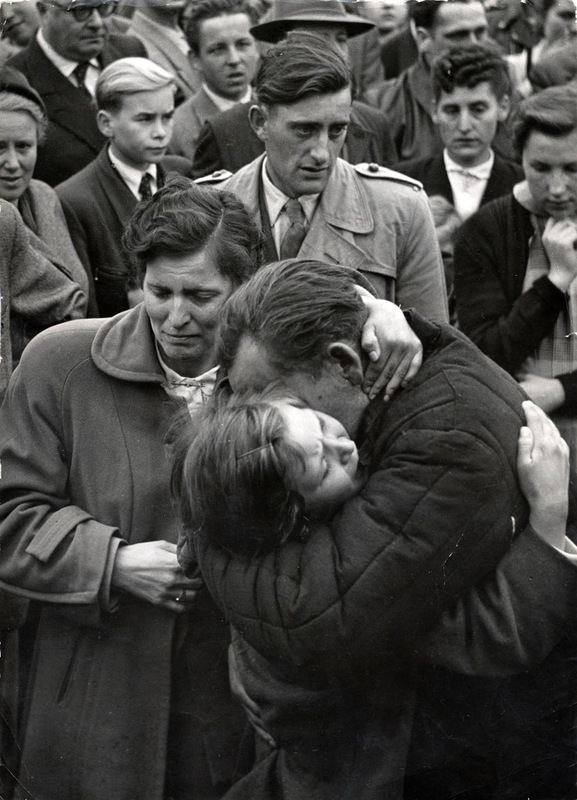 Most German prisoners of war returned home through the Grenzdurchgangslager Friedland, in the German federal state of Niedersachsen, which was then located at the East-German border. Lager Friedland was set up in September 1945 as a transit camp for refugees, home comers, soldiers and displaced persons.